GP Martini Roofing Company is an experienced, full-service professional providing repairs and installation serving Chester, Delaware, Bucks and Montgomery counties. 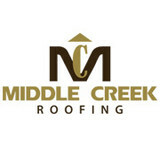 Whether your need is residential or commercial, we are your single source for roofing installation and service. Our ..”for the LIFE of your roof” warranty is the best in the industry, and will make your contractor selection an easy one. Our business is focused on core values: reliable service, quality products, and long-term relationships. 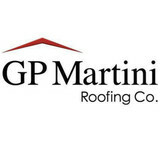 GP Martini Roofing Company has extensive knowledge of the latest products and materials and has mastered the craft of installation. Our team’s wealth of expertise helps our clients improve their homes’ function, beauty and value. Established in 1973, Impriano Roofing and Siding, Inc. has been helping the community with their roofing problems for over 40-years. 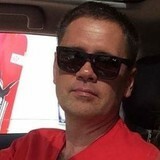 Jack Impriano, with his sons Greg, Brad, Eric and Jack, provide customers with the highest quality products on the market for siding, window and door repairs. Our company prides itself in using the highest technology standards, which allows us to best help customers to customize their home improvement projects. 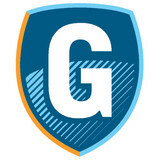 The Computer Color Analysis that we use will further allow one to view varied options before finalizing their plan. With these services, combined with excellent customer service, we help make hard decisions easy. What do roofing companies in Downingtown, PA do? Your Downingtown, PA roofing contractor can install a new roof or repair an old one, as well as repair and replace gutters. Good roofers in Downingtown, PA should be able to promptly inspect roofs and gutters to assess damage after a natural disaster or other event, and give you an estimate for the necessary roof repair immediately. Some Downingtown roofing companies specialize in specific types of roofs, such as tile or metal, so make sure the one you are interested in works with the materials you have or desire. 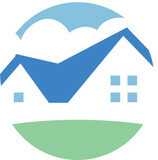 Find a Downingtown roofer on Houzz. Narrow your search in the Professionals section of the website to roofing companies in Downingtown, PA. If you’re planning a large-scale project, find other professionals on Houzz who can help get the job done. Here are some related professionals and vendors to complement the work of roofing & gutters: General Contractors, Specialty Contractors, Siding & Exteriors, Door Sales & Installation, Garage Door Sales & Installation.